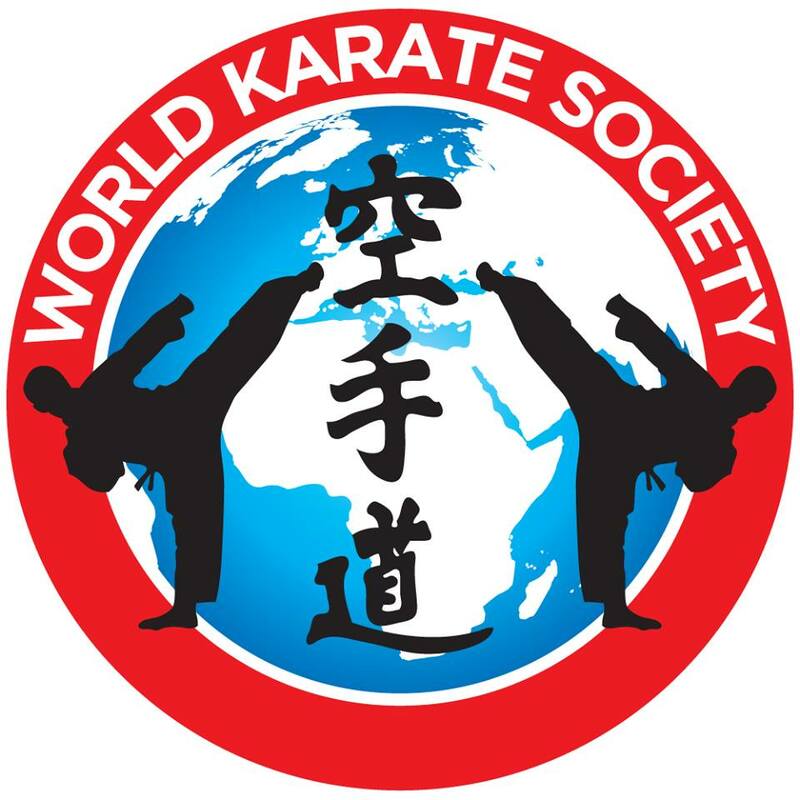 Owner of Karate GB, started Karate in 1973, 3rd Dan Wado Ryu, and 3rd Dan Shotokan. 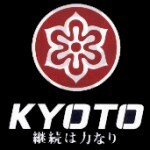 Tagged Blitz, Karate Accessories, Karate Belts, Karate Gi, Kyoto. « What can be achieved at 4!